Jessup has been selected to build 40 homes on the site of the former Prouds Lane Leisure Centre (Peascroft), 34 on the former Ettinghsall Primary School site off Herbert Street (Sweet Briary) and ten on Sweetbriar Road. Forty units, including ten affordable homes, will be built on Peascroft, while Sweet Briary will see 25 houses and nine apartments developed on the former school site, with ten affordable homes to be constructed on Sweetbriar Road. 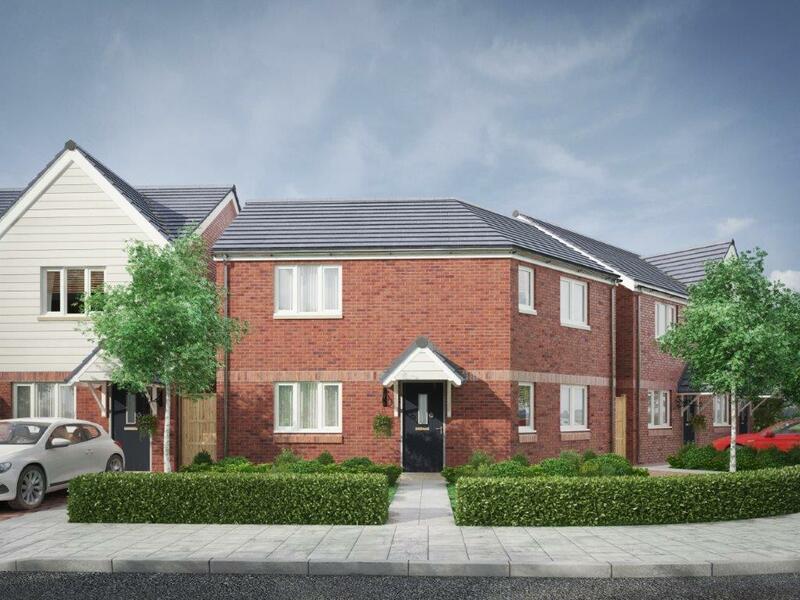 Cannock-based firm, Jessup, are currently building 52 homes, including 13 affordable homes, on the site of the former Danesmore Park Primary School. 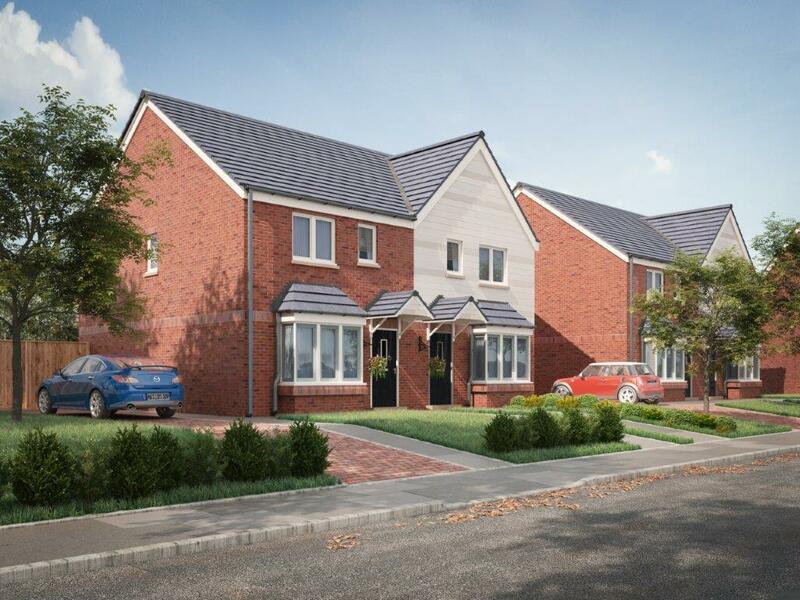 The development off Russell Close will be named Danesmore Pastures and will see a collection of two-bedroom, three-bedroom and four-bedroom homes for sale, with a show home set to open next month (July). It is all part of WV Living’s first phase of delivering more than 1,000 new homes over the next four years, as the council’s own housing company. 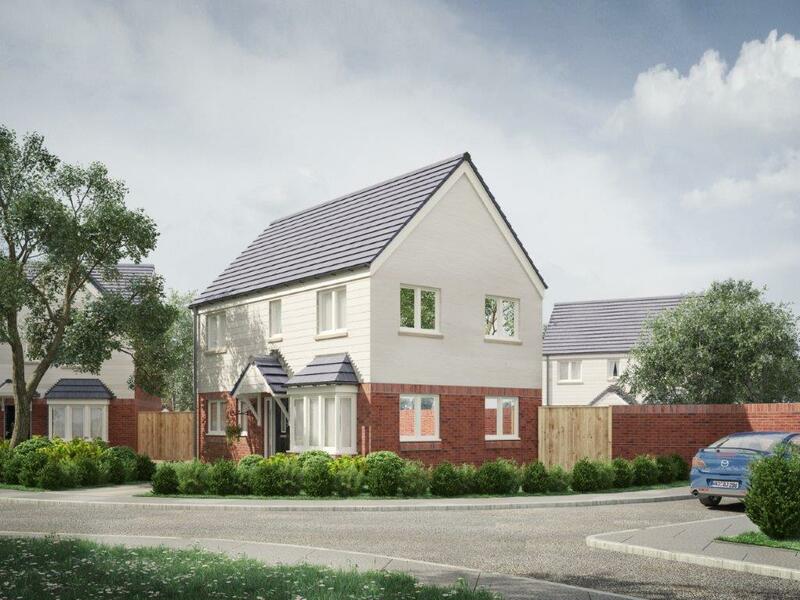 Councillor Peter Bilson, Deputy Leader and Cabinet Member for City Housing and Assets, said: “Jessup have impressed with the work they are doing at Danesmore so were the logical choice to build out the next WV Living sites. Click on the thumbnail images of our houses for further details. A modern detached 4 bedroomed home - The Bantock is a beautiful four bedroom detached home consisting of spacious living room running along the whole length of the house, open plan kitchen/diner with separate utility room and a separate WC to the ground floor. A modern 2 bedroomed semi-detached home - The Hayward is a two bedroom semi-detached home with separate living room, open plan kitchen/diner and a separate WC to the ground floor. The first floor consists of two bedrooms, both with fitted wardrobes, and a family bathroom. The home also benefits from an off-street parking space. 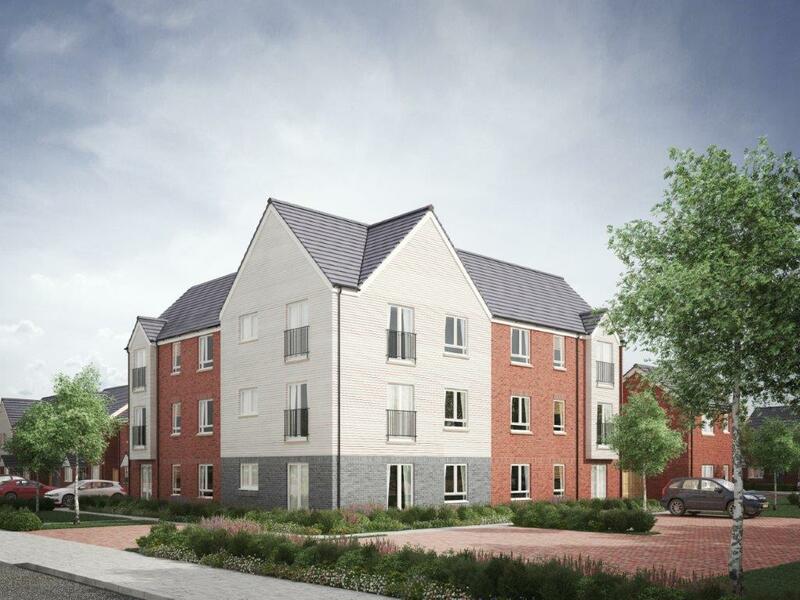 A range of modern 2 bedroomed apartments - The Leveson is a modern two bedroom apartment. Comprising of a large kitchen/dining/living space with juliet balcony, family bathroom and two bedrooms with the master benefiting from built in wardrobes. Designated off street car parking is provided for each home. 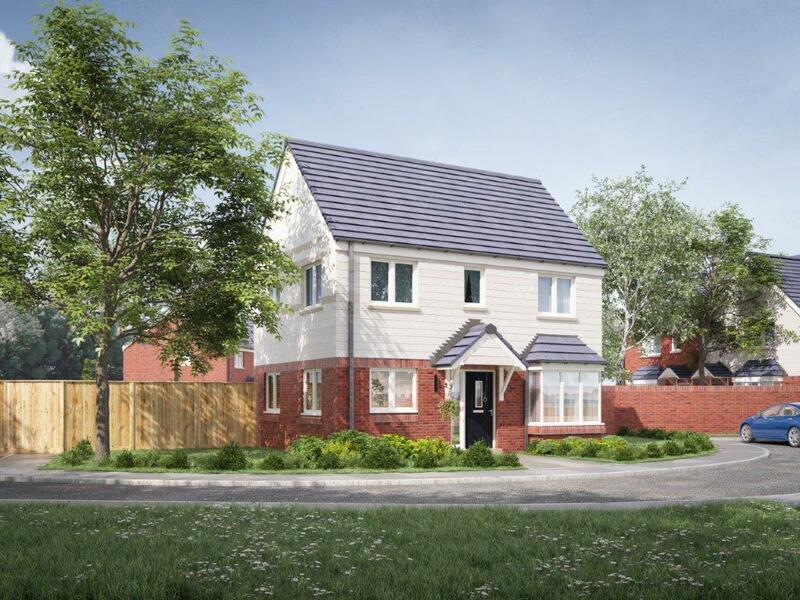 A stylish 4 bedroomed detached home - The Moseley is a stunning four bedroom home featuring a spacious kitchen/diner, living room and a separate WC to the ground floor. The first floor consists of four bedrooms and a family bathroom, in addition the property benefits from an en-suite and fitted wardrobe to the master bedroom. Off street parking is also included. A modern three bedroomed semi-detached home - The Newbolt is a stunning three bedroom home that offers an open plan kitchen/diner, separate living room and WC to the ground floor. The first floor consists of three bedrooms and a family bathroom, with the master bedroom benefitting from an en-suite and storage space. The home also benefits from an off-street parking space. 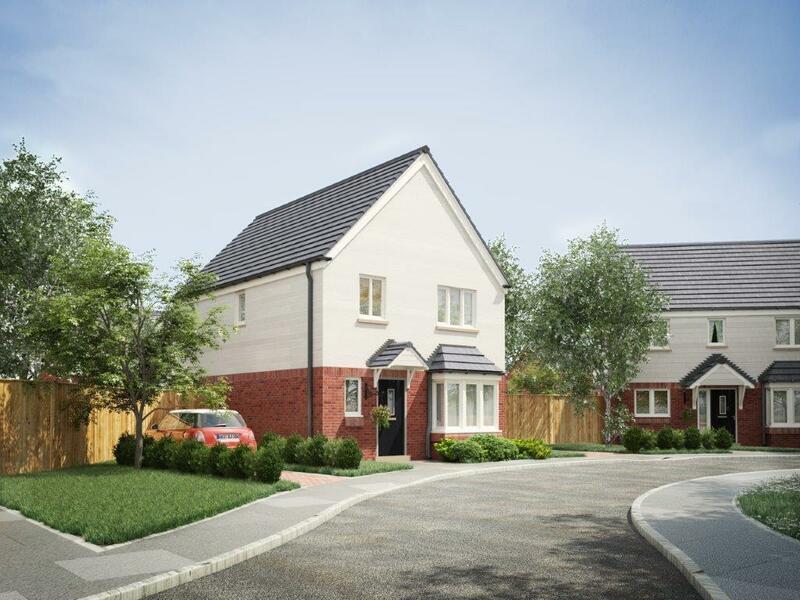 A stunning three bedroomed detached home - The Pelham is a stunning three bedroom home that offers an open plan kitchen/diner, spacious separate living room and WC to the ground floor. The first floor consists of three good sized bedrooms and a family bathroom, the master bedroom benefits from an en-suite and two of the bedrooms include fitted wardrobes. The home also benefits from an off-street parking space. 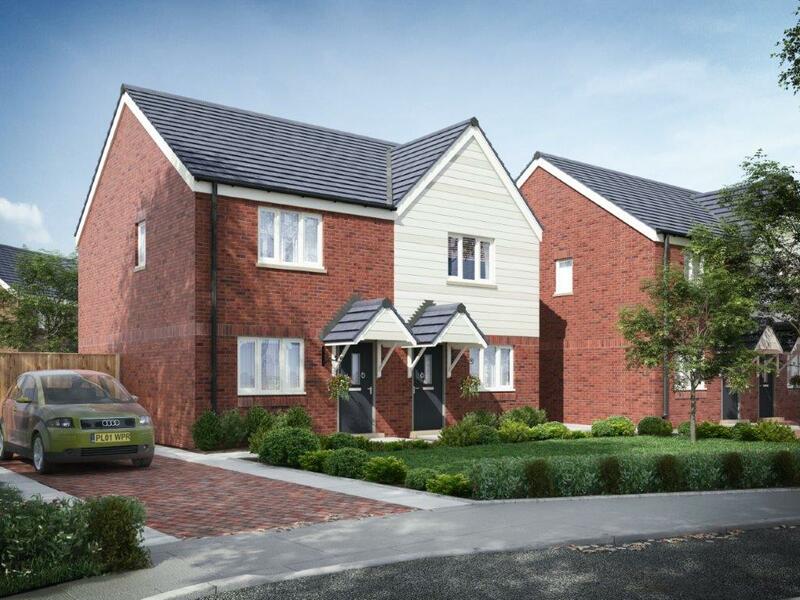 A beautiful 3 bedroomed detached home - The Wightwick is a three bedroom home that offers an open plan kitchen/diner with separate utility room, a spacious living room and WC to the ground floor. The first floor consists of three good sized bedrooms and a family bathroom, the master bedroom benefits from an en-suite and two of the bedrooms include fitted wardrobes. The home also benefits from an off-street parking space.